Technically yes but you can exit at anytime by pressing the ‘game over’ button. In the event of the fire alarm being triggered all doors open automatically. Are we left on our own? You are monitored by staff at all times and assisted if necessary.  We are opening a duplicate room and other rooms will follow. Meantime we can offer packages with Ace Climbing and Clip n Climb in the same building. Does the game have a horror theme or special effects? No we would rate our rooms as themed attractions with a PG rating suitable for 10 years up. No however children under 16 should be accompanied by an adult either in the experience or who stays in the building while they participate. How hard are the rooms? We rate our rooms as 7 on a scale of 1-10 of difficulty. Challenging but not impossible.